We are Geniusin Ltd, an information and technology company that provides fresh digital management solutions to businesses across multiple industry sectors. 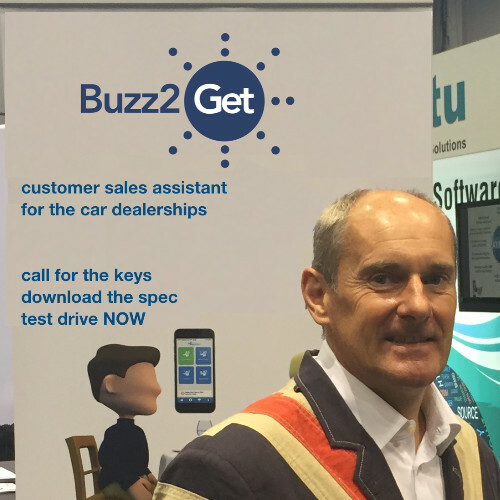 "To provide simple solutions to everyday challenges in the business to consumer world"
Packed with a wide variety of assistance and customer convenience led functions, our Buzz2Get service helps businesses from multiple market sectors create a competitive edge using agile technology to drive operational efficiency and enrich the customer journey. The service does so, by offering customisable functionality, communication and live feedback channels, that bring benefits to both businesses and consumers alike. getWaiter! is an innovative customer experience tracking tool, providing a live barometer of customer service, enabling businesses within the hospitality arena to control, measure and respond to even the smallest of performance dips or highlights. Focus on a continuous improvement and further development of our apps and services to meet our client’s needs. Transform the way the market operates by defeating the need for multiple apps to achieve the same end goal. Create close relations with our clients to understand what’s keeping them up at night and help them re-engage with all of their customers.